We here at freeDOGm care deeply about your four legged friends and would like to bring awareness about the Bufo Frog. According to Get-A-Life Pet Rescue; A common threat to south Florida dogs is poisoning from Bufo marinus, the giant or cane toad. This species of toad produces a pasty yellow- white toxin in the parotid glands, which extend from the head backward over the shoulder region and is released through pinhole openings in the skin. When a dog mouths or bites a Bufo toad the toxin is released and rapidly absorbed across the mucus membranes of the mouth. Bufo toads are most active in the spring and summer months when it is warm and moist outside. They are also nocturnal, therefore most poisonings occur in the evening, late-night or early-morning hours. Poisonings can happen very quickly and even dogs being leash-walked have been known to grab a toad and be poisoned. WHAT TO DO IF YOUR DOG IS POISONED BY A BUFO TOAD. Step 1) DO NOT PANIC!!! You need to be able to think clearly and act quickly to help save your pet. Panicking will only keep you from acting properly! Step 2) IMMEDIATELY rinse the dog’s mouth out with a large amount of water using either a hose, kitchen sink sprayer, shower sprayer or water bottle. Rinse the mouth from side to side. DO NOT DROWN THE ANIMAL BY FORCING WATER DOWN ITS THROAT. The toxin is very sticky and may need to be gently rubbed off of the mucus membranes of the mouth. Be very careful so as not to get bit by your pet. Even the gentlest animal may bite if it is scared, in pain or having a seizure. Step 3) Calmly transport the dog to your veterinarian for further care. PLAN AHEAD! Save time in an emergency by preparing now. Keep the phone number of your veterinarian by the telephone. Since most poisonings occur at night CALL FIRST to make sure that the hospital is open, don’t waste time driving to a closed facility. Keep the phone number and address of a nearby emergency clinic near the phone too, in case your regular veterinarian is not available. 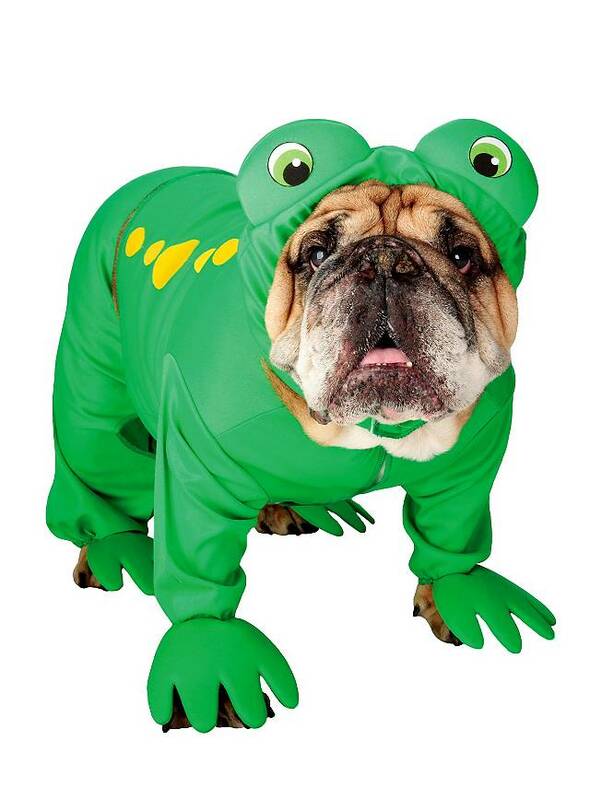 Please feel free to contact us if you have any further questions and don’t worry, we here at freeDOGm are bufo frog-free. Make sure to check out the best dog hotel in Miami!